All proceeds from the event (entry fees) will be donated to local school, North Wheatley C of E Primary School, who will be supporting on the day with water stations and refreshments on sale. Successful runners who finish will receive a t-shirt as a memento of the day. 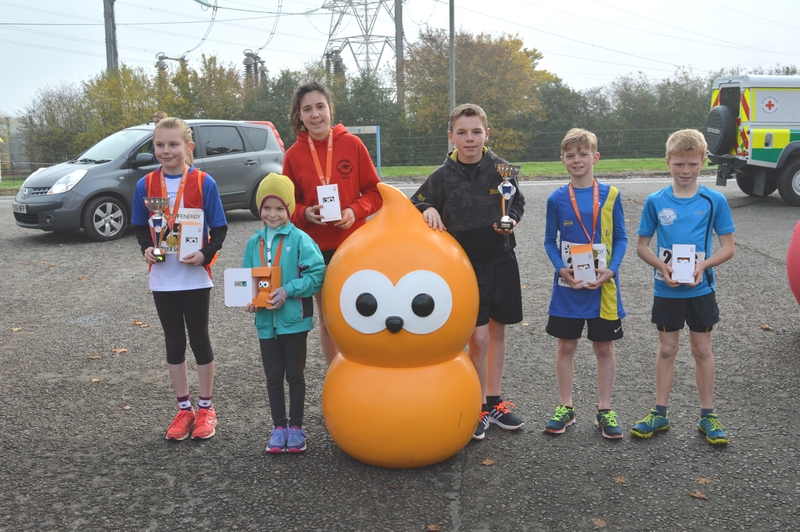 There’s also a 3K fun run for younger entrants, and the orange EDF Energy company mascot 'Zingy' will be hidden along the route too. The Power Surge event starts at 10am and the Fun Run at 11.30am.